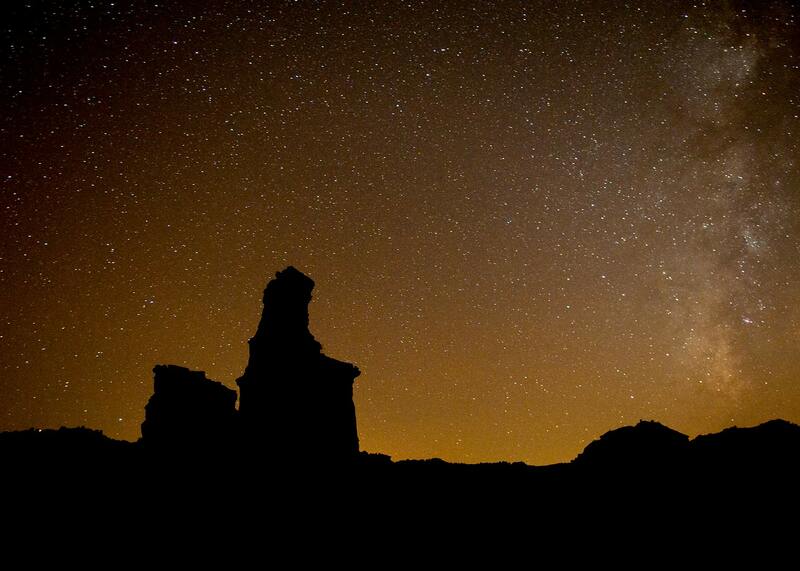 Night skies are fading and natural darkness is disappearing. 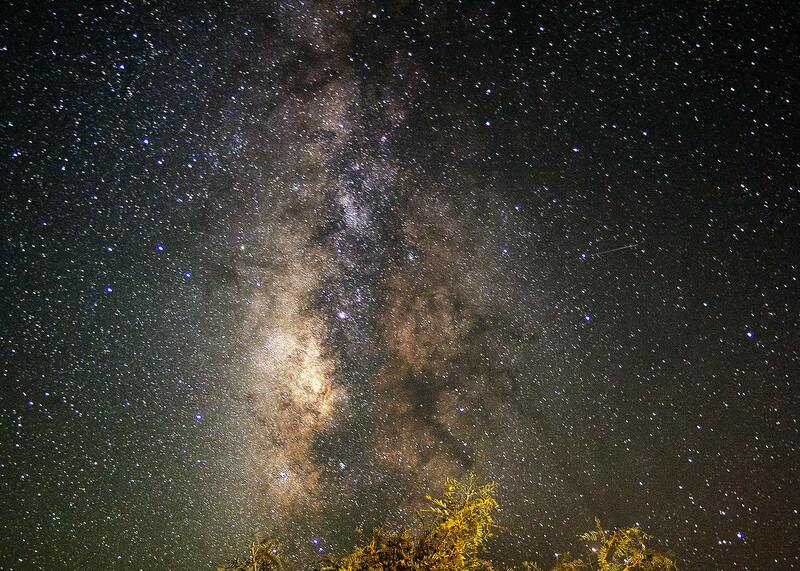 An estimated 80 percent of Americans have never seen the Milky Way. The culprit: the growing glow of artificial lights. 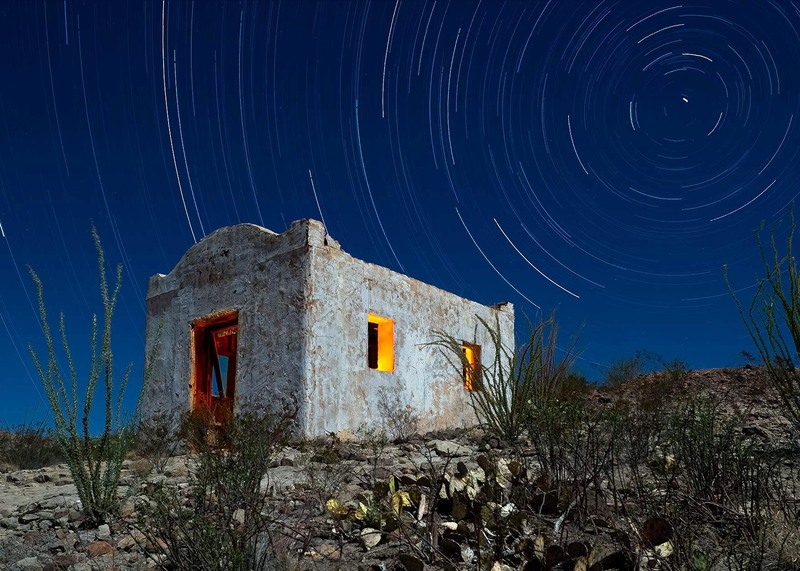 Texas Parks & Wildlife Department has partnered with the McDonald Observatory, the International Dark Sky Association (IDA) and local astronomy groups to promote stargazing in our state parks. 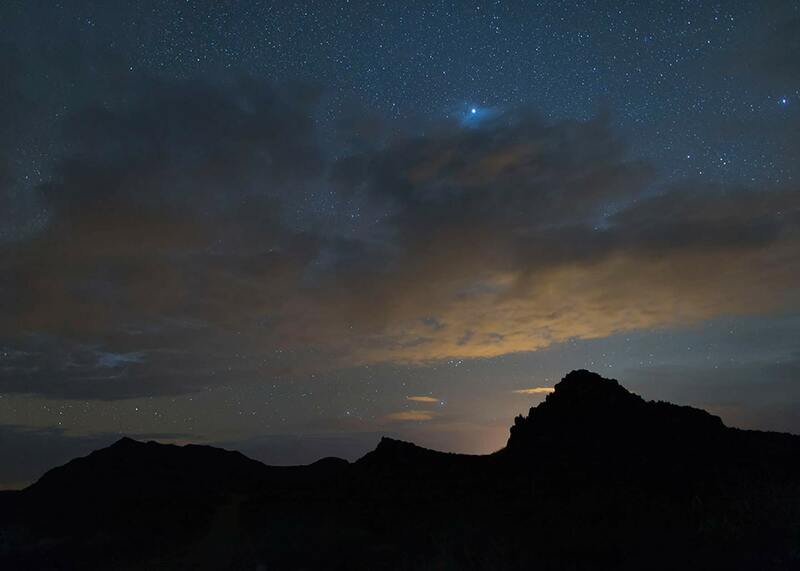 We hope to raise awareness of preserving night skies with star parties, self-guided constellation tours and light pollution education programs. 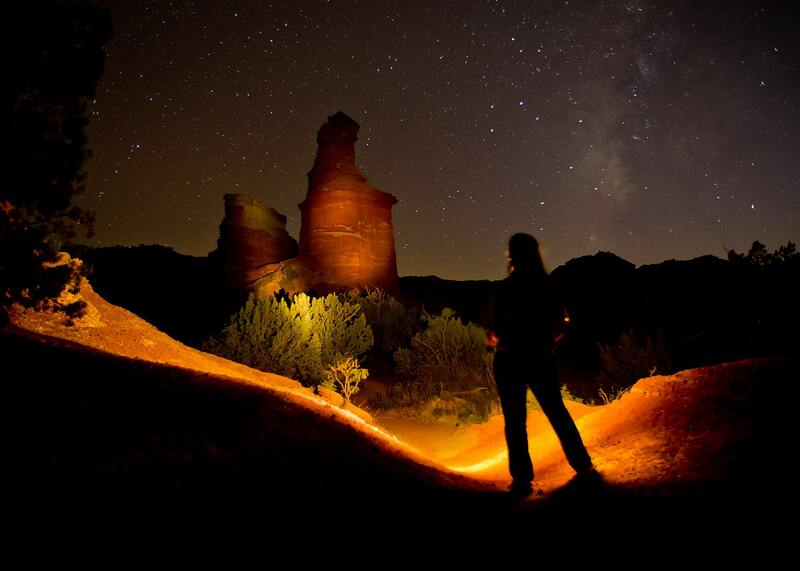 In addition, we are reviewing our own lighting, and making changes to protect the night skies over our parks. 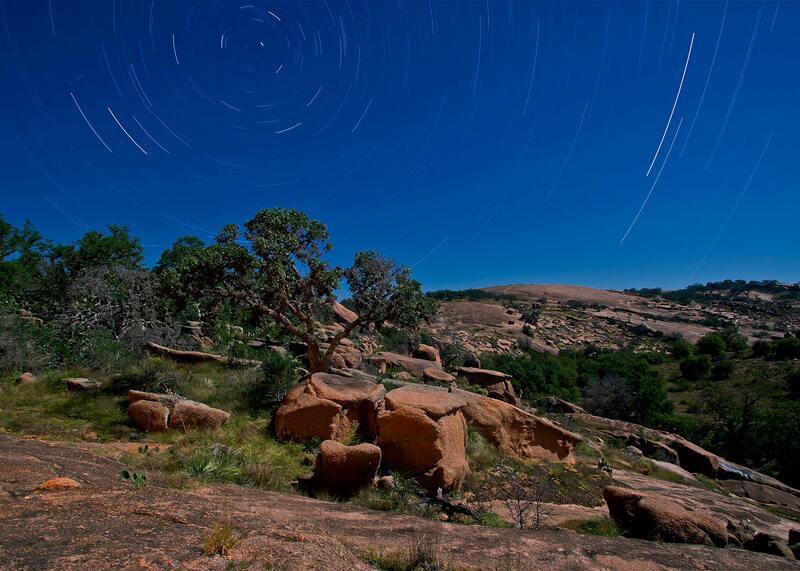 Big Bend Ranch, Enchanted Rock, Copper Breaks and South Llano River state parks are IDA Dark Sky Parks. 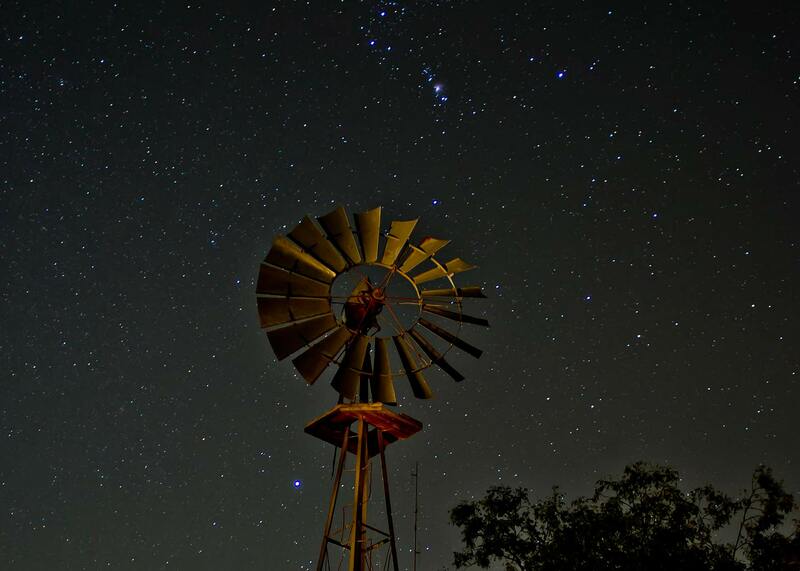 Devils River is an IDA Dark Sky Sanctuary. Produces glare that limits our ability to see at night, making us less safe and secure rather than more. Creates light trespass (light shining where it isn't wanted). Wastes money when we light areas unnecessarily, including the sky. 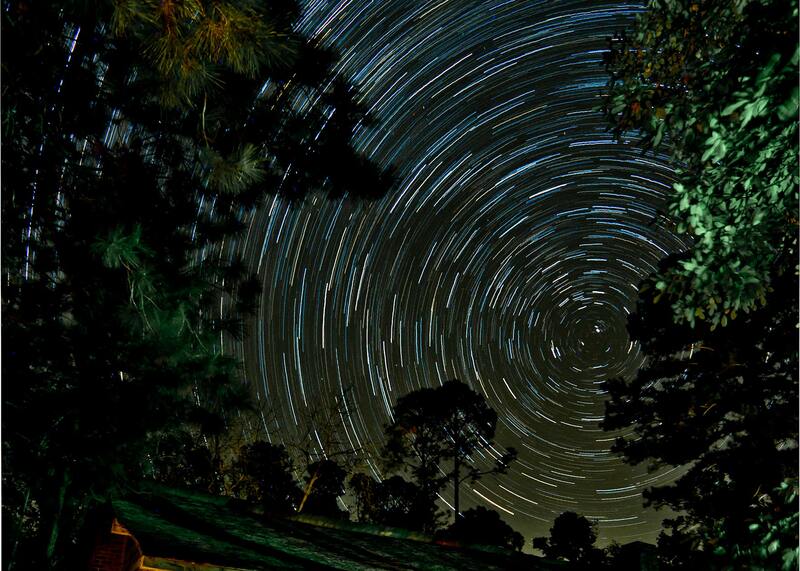 Obscures our view of the stars and planets. Impacts the health of all life, both human and animal. 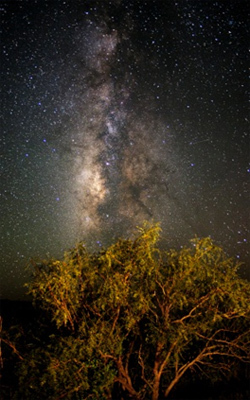 The Bortle Scale rates how well you can see celestial objects in a certain place, taking into account light pollution and sky glow. Lower numbers indicate darker skies. 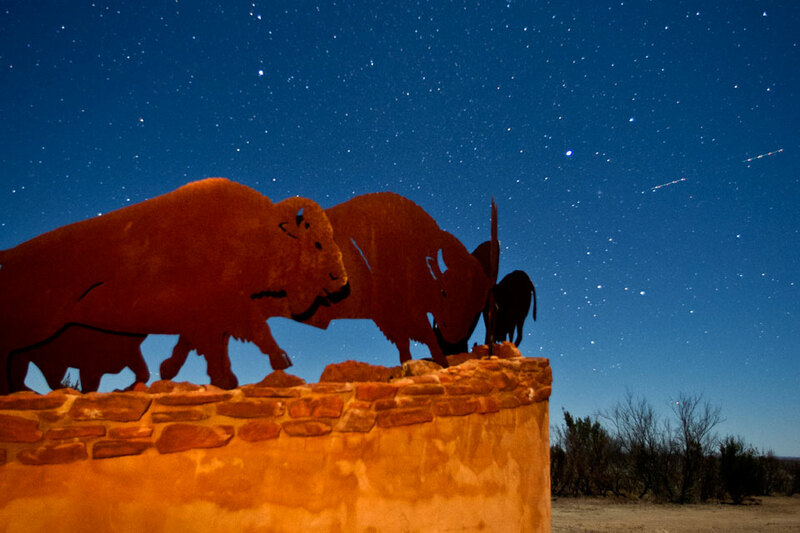 For example, Big Bend Ranch State Park has a Bortle Scale rating of 1, while Cedar Hill State Park, near Dallas, has a Bortle rating of 8. 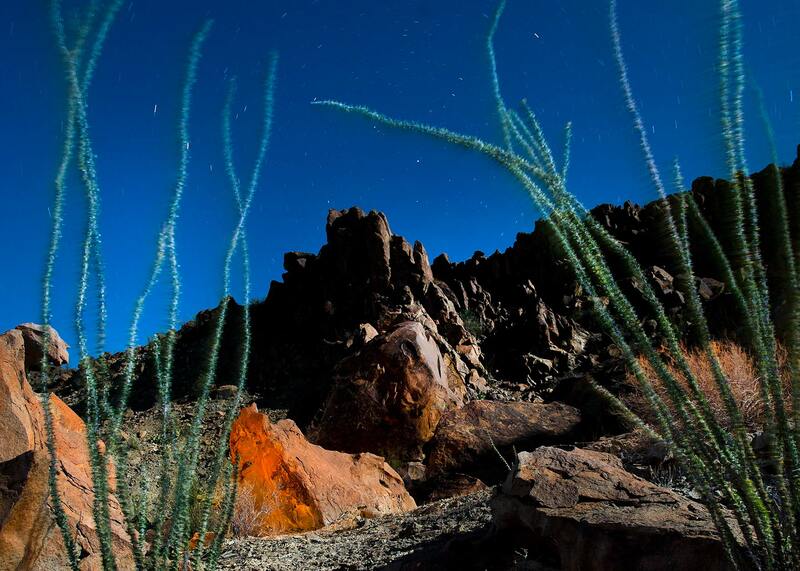 Visit our Bortle Scale Ratings page to find ratings for parks near you. Clear Sky Chart has rankings and stargazing information for a variety of sites. 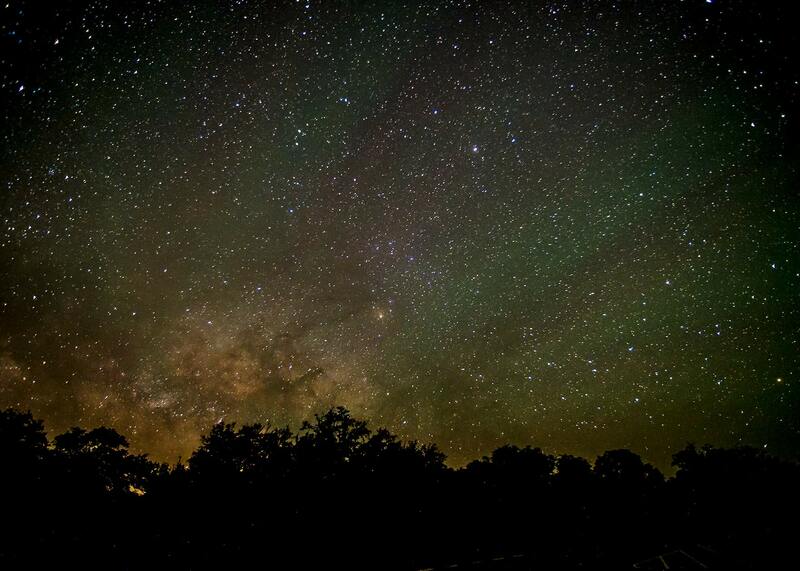 Gallery of night sky photos taken at our parks.